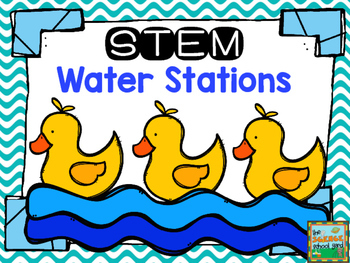 STEM Water Stations will help your students add some fun hands-on activities to enhance your water unit...from FOSS to NGSS. 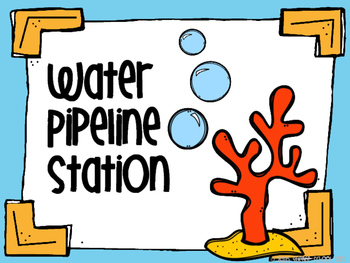 These three activities will challenge your students and provide the perfect engineering fun for any classroom! You will be saying "Water" you know...this pack is great! 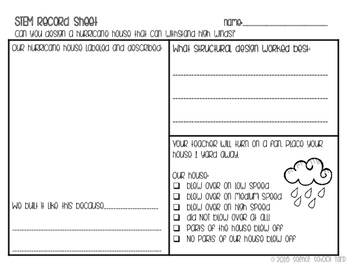 This pack includes directions, station cards for all three stations as well as record sheets and materials lists/cards. 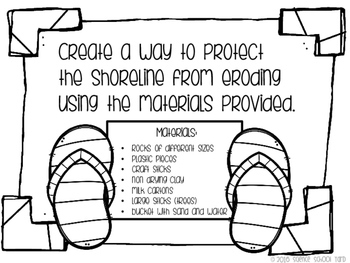 It includes a qr code to an erosion game, as well as lesson ideas and set up. Take a look at the preview to see what is included.